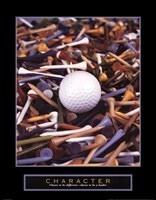 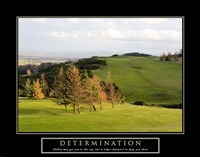 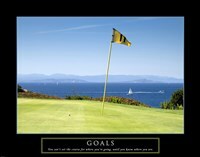 Tiger Woods once said, “you can always become better.” If you are choosing a poster for a bar area of your home office, you might want to look at the motivation golf posters to enhance your room and game! 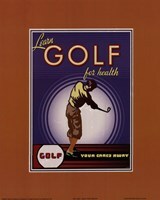 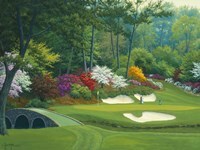 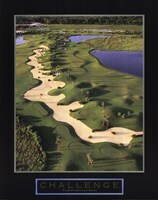 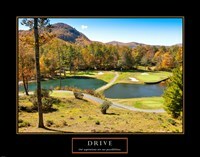 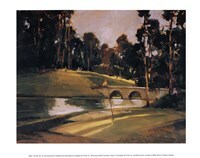 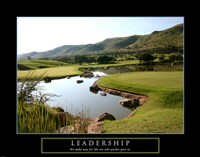 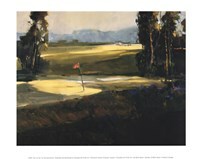 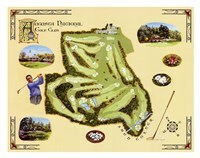 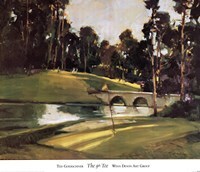 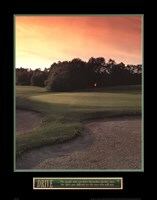 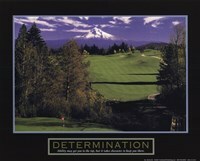 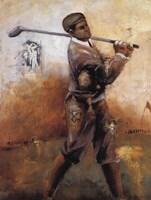 Add a frame or put golf art on canvas to give it that perfect finishing touch. 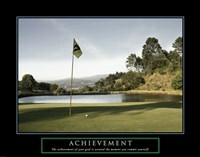 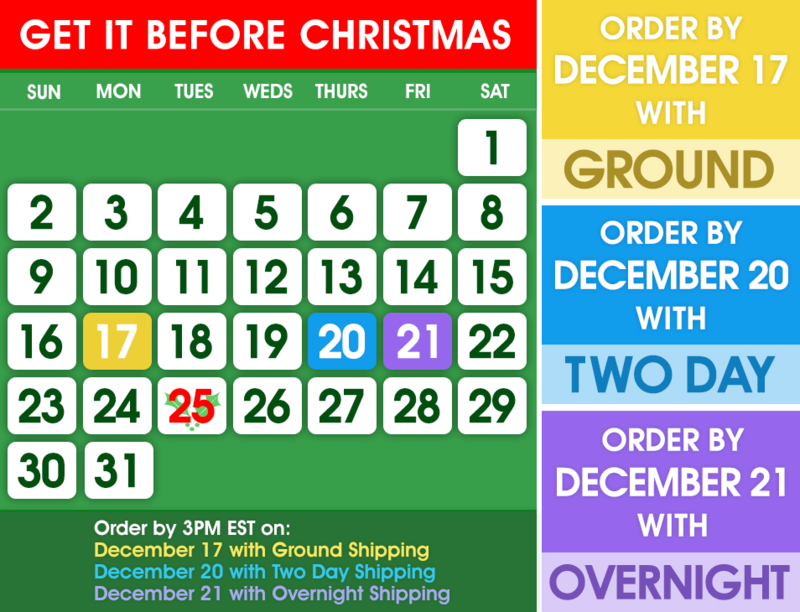 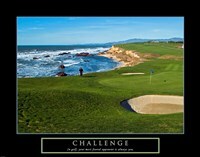 Tired of spending time putting on the green? 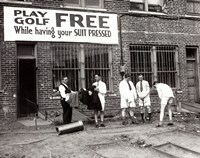 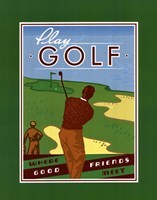 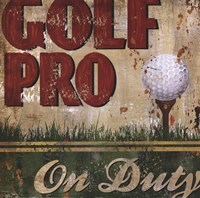 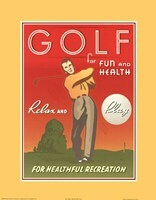 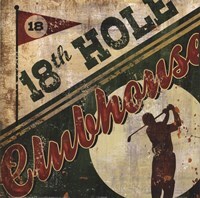 Check out vintage pictures of the nineteenth hole (a golf course's clubhouse) to create a more rustic feel. 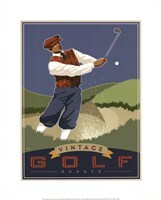 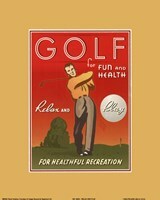 No matter how you choose to decorate with golf art, UrbanLoftArt.com has a wide selections of framed art, posters and golf prints for you to choose from.